→Best Shaving Cream for Sensitive Skin? Best Shaving Cream for Sensitive Skin? Shaving may cause irritation for all skin types at one time or another, but for those with inherently sensitive skin it can be a real problem. In this article, we offer a few tips you can use to try to minimize irritation due to shaving, advise which products to avoid and make recommendations for some of the best shaving creams on the market. ​Clean skin thoroughly, preferably in a hot shower, using a gentle cleanser produced for sensitive skin i.e. low ph, unperfumed and containing no dyes. Avoid using antibacterial cleansers or any containing alcohol or its derivatives. ​After cleansing, wait for 5 - 10 minutes to allow the skin to "settle down" prior to shaving. Apply moisturizer or oil, for an added layer of protection between skin and shaving cream, to make the skin supple and to help the razor blade skim the skin's surface. Choose your razor carefully and ideally choose one with a single blade - some are marketed specifically for sensitive skins, avoid disposable razors if possible. If you are re-using a blade ensure that it is cleaned and dried thoroughly immediately after use, and protective cap replaced. Shave slowly and carefully in the direction of the hair's growth without exerting pressure. Apply cold water to soothe and cool the area and to close the pores. Moisturize the shaved skin to soothe, soften and re-hydrate it. There are literally hundreds of different products on the market, all promising the perfect, hassle-free shave. Ultimately, it would be impossible to state categorically that one is better than another for any individual - it is largely a matter of personal preference, after all. This product is ideal for those who wish to shave daily, but suffer from irritation, nicks and cuts from shaving. ​Although this is a relatively expensive product, only a few drops at a time, massaged into the skin 30 seconds or so prior to shaving, are required. If you are looking for natural, inexpensive oil to use prior to shaving - this product offers a good option. Argan is a light, quickly absorbed oil, with no additives to irritate sensitive skin. 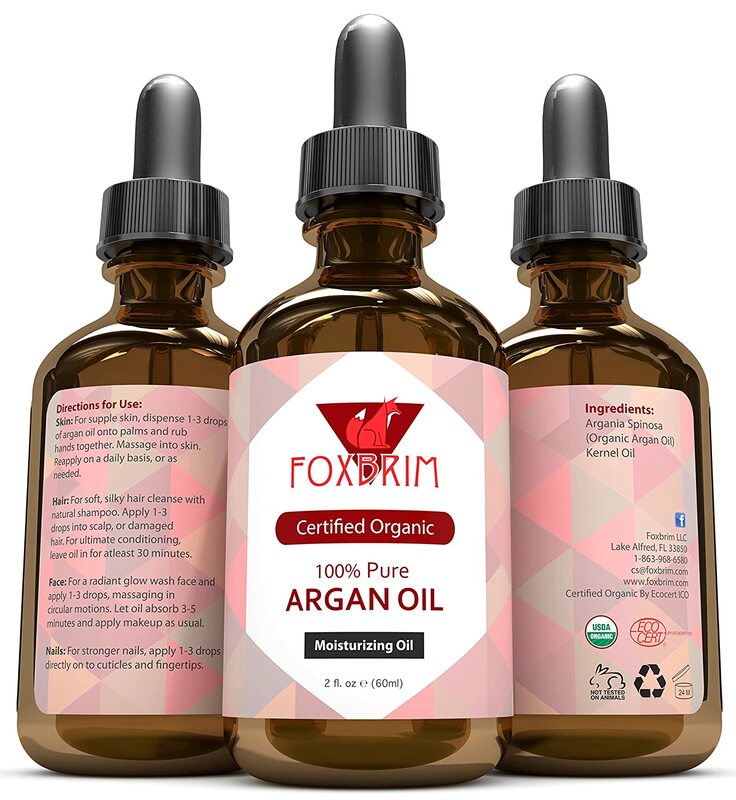 A completely natural moisturizer which is abundant in fatty acids, vitamin E and antioxidants​, argan oil can be used not only as a pre-shave treatment but as a general moisturizer. Alpha-gel contains aloe vera, tea tree oil and essential oils, all of which are natural and known for benefiting sensitive skin. It has a low-foam formula, giving a thin layer, making it is easy to see where you are shaving​. ​The gel has good lubrication qualities, to give a smooth glide to the razor blade, preventing irritation from pulling or dragging on the skin. The Art of Shaving Shaving Cream, 5 fl. oz. This unscented shaving cream is free from alcohol and synthetic dyes. its thick, foamy lather helps protect the skin from irritation by improving razor glide. The ingredients include glycerin and coconut acid, softening the stubble to give a more comfortable shave. There are many glowing reviews for this shaving cream with many people saying that it's great for sensitive skin. 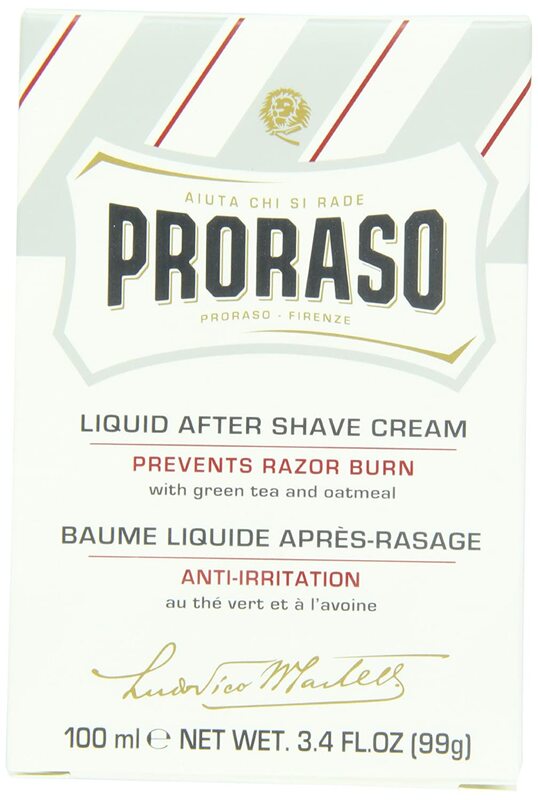 ​Proraso liquid aftershave cream is alcohol-free and contains no silicons, mineral oils, parabens or artificial colors. ​Specially formulated to combine the benefits of a balsam with those of a cream, this product promises to give immediate relief to irritated or sensitive skin. ​Dermatologically tested and alcohol free, offering a moisturizing and soothing balm at an easily affordable price. 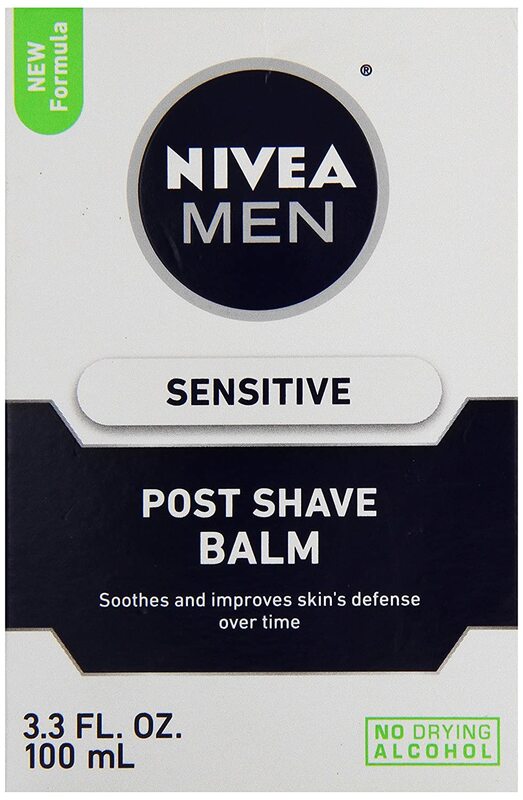 For an inexpensive moisturizer from a reputable manufacturer at a budget price, we feel that this is a good product with which to complete your shaving routine. Zipp Mist is the most advanced shaving lotion on the market. It was developed by six chemical engineers. You spray a light mist on your face and your razor just glides over as a cut your hair. It will give you a faster cleaner shave in less than a minute. We have solve the problem of razor burn. 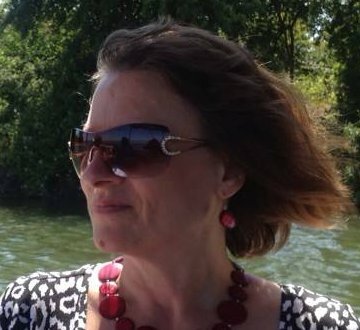 Hello Mark – sounds interesting – I’ll be in touch about the possibility of getting a sample of your product so that we can feature it on the site.